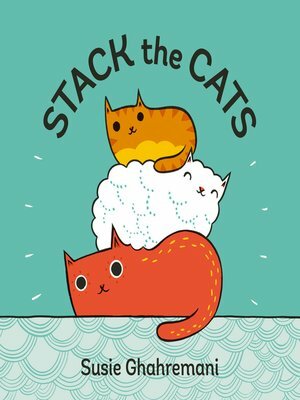 Stack the Cats is a charming book about counting and organizing cats in various formations. But when the cats decide to go their own way—as cats often will—it's time to count down until there's only one sweet cat left. Counting forward and backward, understanding when there are more or fewer of something, and grouping and recognizing the number of items in a group are key early-math skills for toddlers, making Stack the Cats as developmentally sound as it is ridiculously adorable.